Here are many tour packages especially experience in Japanese , like Cluture , Nature, Transportation and so on! Keisei Travel Service helps your trip Japan. Below is the list ofw tour packages for foreign travelers accepting now. 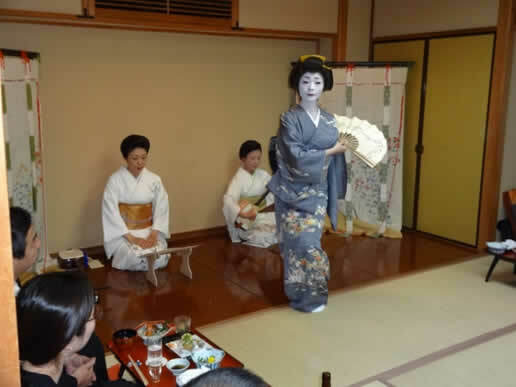 You can enjoy not only dance and song of Geisha but also game and chat with Geisha at‘Ryotei’ Japanese traditional style restaurant in Mukojima, Sumida city. 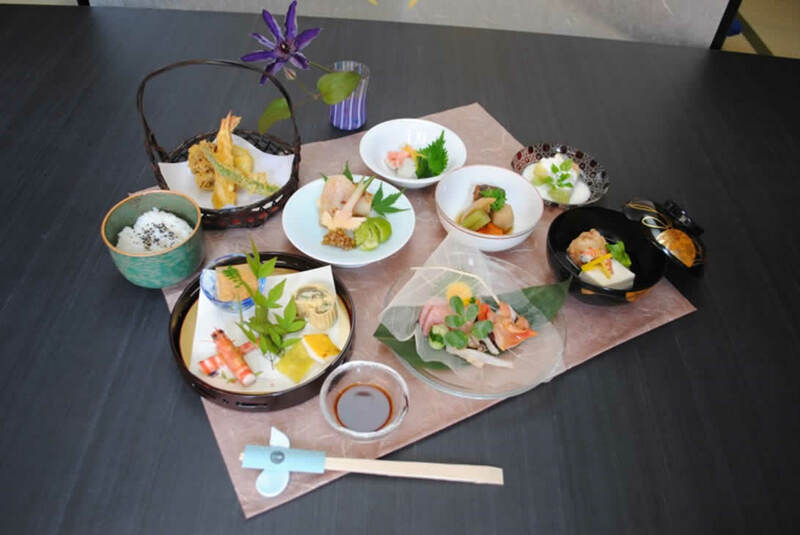 Japanese Traditional Cuisine with Geisha at Mukojima Ryotei ( drink-as-much-as-you-can ). Copyrights © 2017 All Rights Reserved by Keisei Travel Service Co., Ltd.